Google Merchant Center Product Integration. Show image-based ads in Google searches, Google Shopping, Bing searches, and retargeted ads. Take your Bing & Google Pay Per Click Ads for your online store (built with WordPress & WooCommerce) to the next level. We fully integrate and automate the entire store’s catalog with Google Merchant Center to produce high-converting ads with images, pricing, and a brief description at the top or side of Google search results. These engaging image-based ads are easy for the person shopping to see if it’s the correct item at the best price before they even click on the item. Users will be able to shop directly from searches on Google and Google Shopping! These cost-effective, image-based ads engage users and, with the integration of Google analytics in conjunction with Google Ads, allows transparency of ad performance, conversion rates and return on the business’s investment. We can set up your ads to retarget interested buyers by showing your image ads on relative searches in Google’s Ad Network. As you add a new product to your online store they will be automatically added to the Google Merchant Center product feed (https://examplewebsite.com/?woocommerce_gpf=google) and Google will look at the feed daily and update any changes including pricing and descriptions. 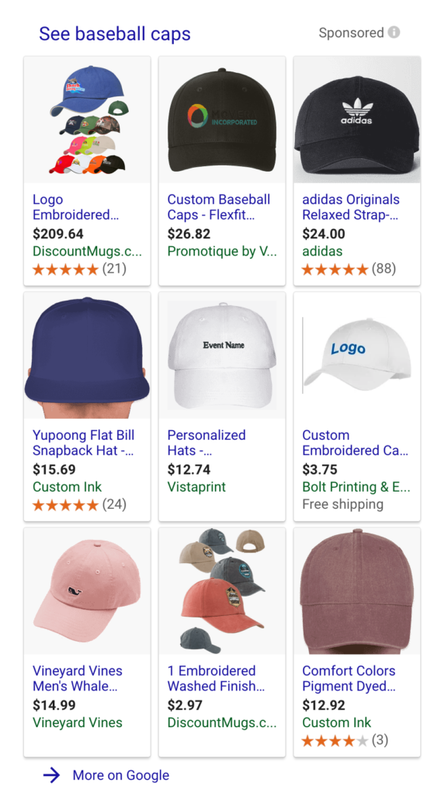 If an item sells out, the Google Merchant Center product inventory feed (https://examplewebsite.com/?woocommerce_gpf=googleinventory) will be updated nightly and those ads, that no longer have items for sale, will stop being shown to people searching for those products on Google. The Bing Merchant Center feed (https://examplewebsite.com/?woocommerce_gpf=bing&f=f.txt) works about the same as it does for Google. We can also do an import from Google Ads into Bing as well. Something new is the Google Merchant Center product review feed (https://examplewebsite.com/?woocommerce_gpf=googlereview). This shows online reviews and recommendations of your products. High bounce rates on Shopping Ads are somewhat common and also indicative of high competition. The cost per click is often lower per click compared to text-based ads. See Lee Willis’ WooCommerce feed plugin. Also located on the WooCommerce store.